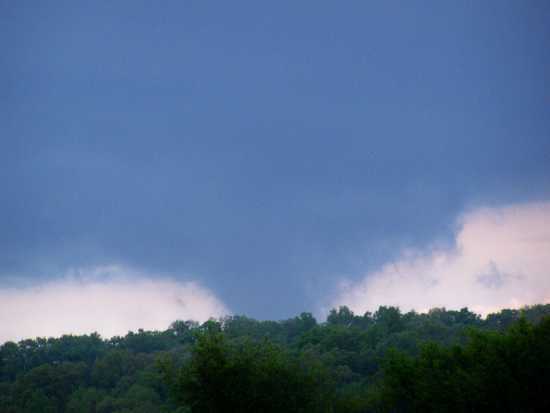 Took this picture on 4-28-09 at my sister's house in northern Cape Girardeau County on Cty. Rd. 645 around 6 p.m. It looked like a tornado from where we were but I never heard any reports of one being in the area! !